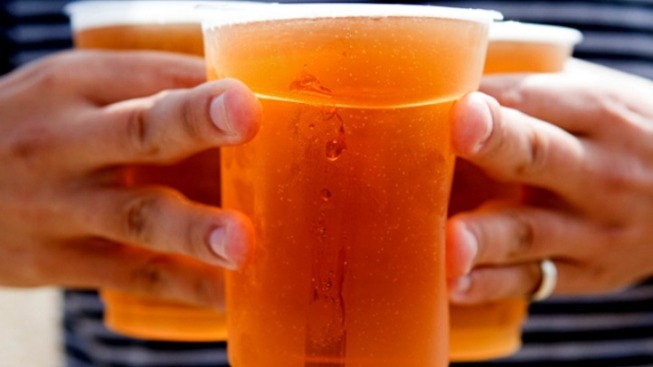 Beer laced with caffeine will no longer be allowed in California come Jan. 1. Fans of caffeinated beer are going to have to find their buzz elsewhere. Gov. Jerry Brown signed legislation Monday prohibiting companies from being able to sell or produced beer laced with caffeine starting Jan 1, 2012. A bill was introduced to prohibit the sale of the beer because of potential health risks associated with the drinks. Sen. Alex Padilla (D-Pacoima), who authored the bill, told the Los Angeles Times that drinking one caffeinated beer was the equivalent of drinking five cans of beer and one cup of coffee. He said the bill was authored partly in response to several reports of young men and women who had been hospitalized after consuming the drink.